Home to Airbus and the French Space Agency, Toulouse is also a thriving high technology centre for biological sciences and biotechnology. It is the heart of the Midi-Pyrenees Region, renowned for its high quality food products. Located in the South of France, in close proximity to the Pyrenees and the Mediterranean sea, this city steeped in history is an ideal place to combine high standard training with quality of life and cultural opportunities. 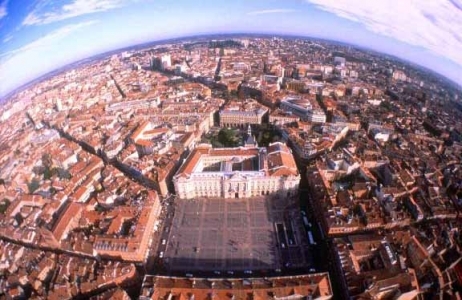 Second largest university town in France with 110,000 students, Toulouse has established itself as a centre of scientific excellence.